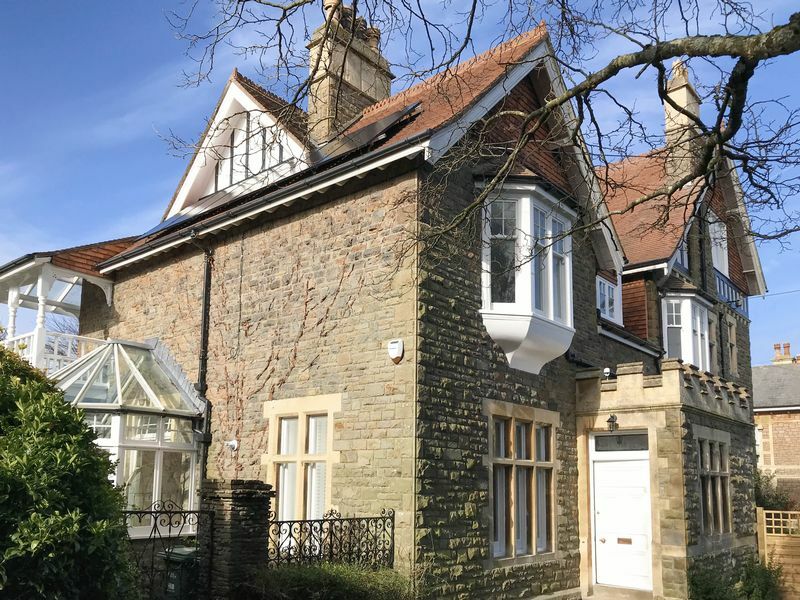 Severn Lawn is a STUNNING FIVE BEDROOM semi detached house which has been tastefully renovated and can be found on one of Clevedon's premier roads in Walton St Mary. 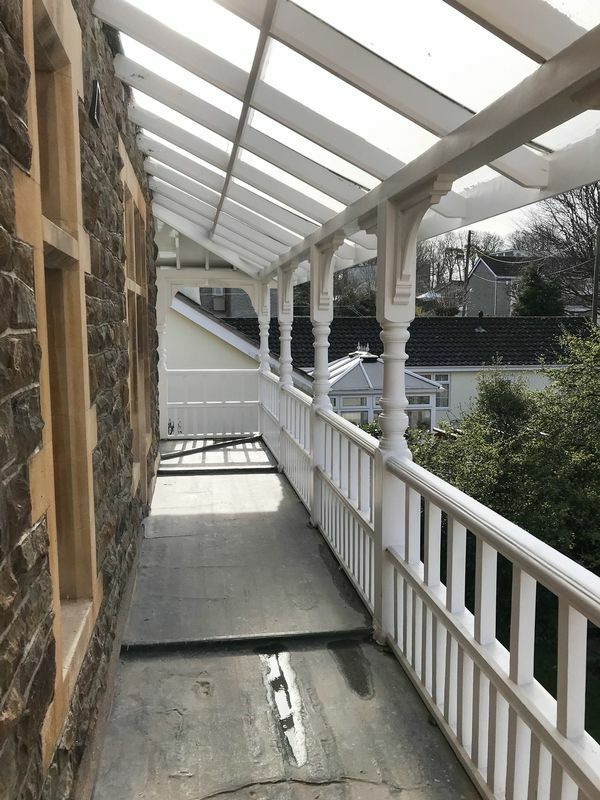 There is an amazing Victorian veranda, a stunning drawing room and a very impressive approach. Karndean flooring, stairs to first floor, understairs cupboard with plumbing for washing machine. 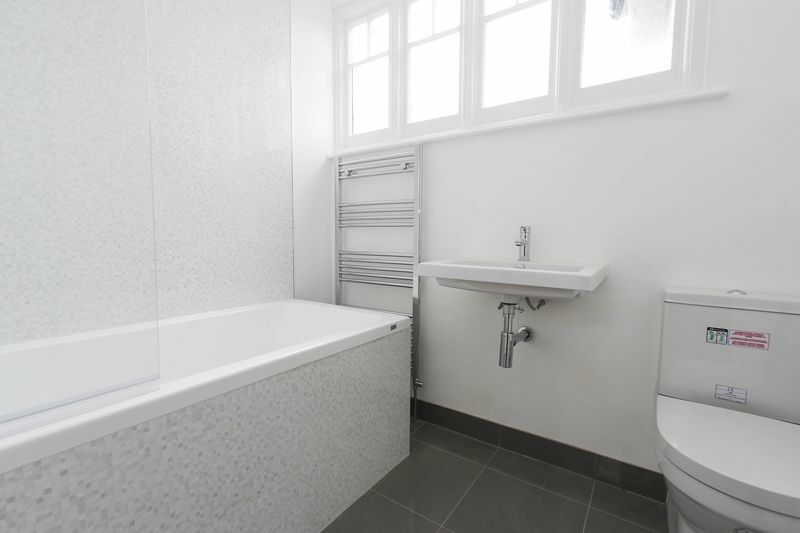 Beautifully fitted with a Porcelanosa range of WC, washhand basin and tiled floor. Extractor fan. 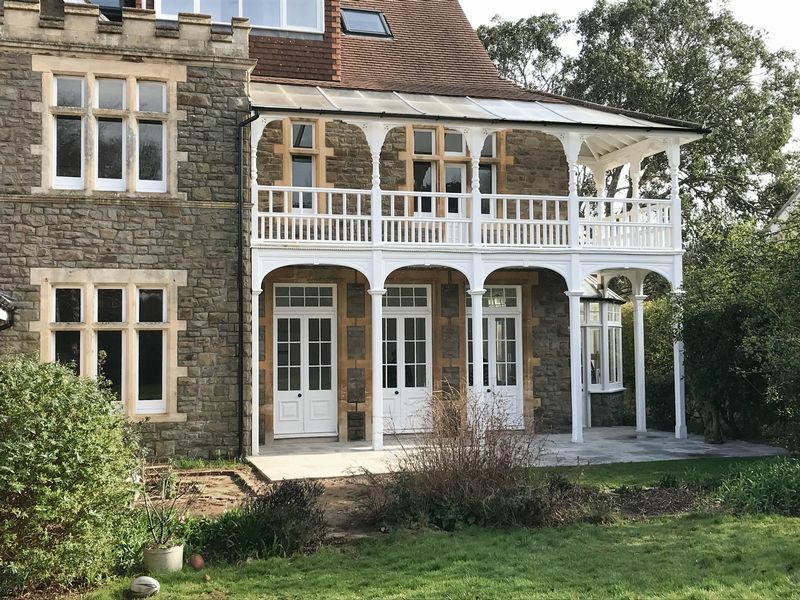 A spectacular room with three french doors connecting this space beautifully with the rear garden. A Victorian fireplace takes centre stage. Door through to the kitchen. 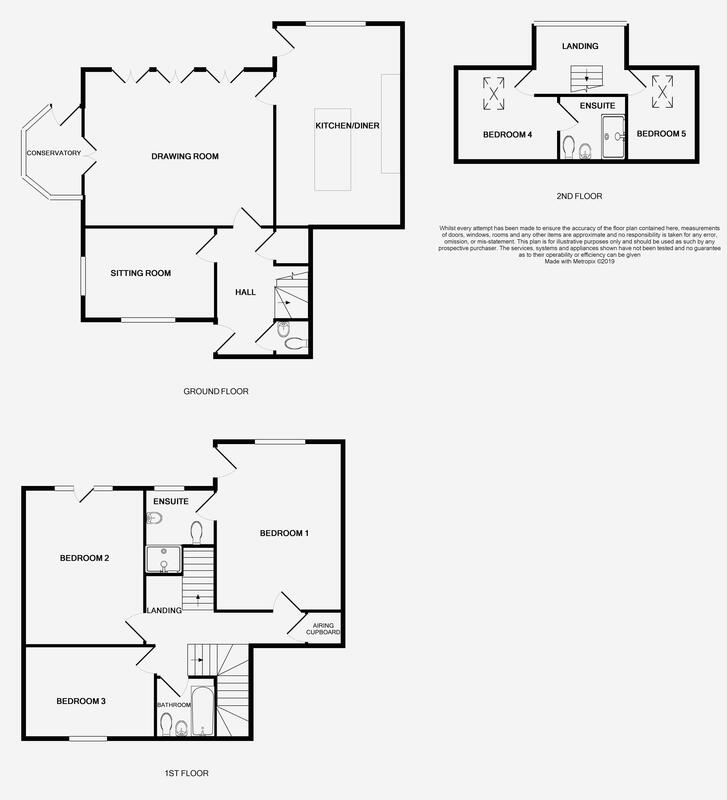 Of dwarf wall construction with a clear glass roof, mosaic tiled floor and door opening to the rear garden. 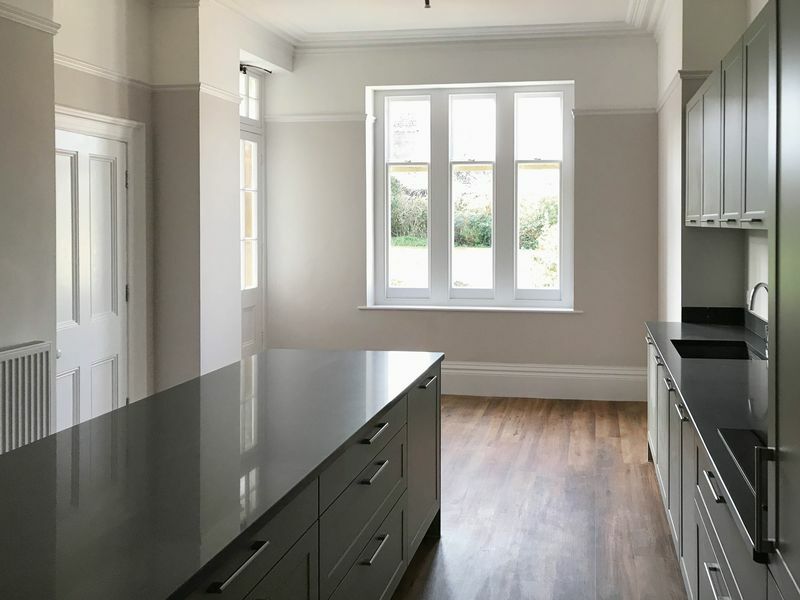 Beautifully fitted with a comprehensive range of wall and base units with quartz working surfaces supplied and fitted by Kitchen Partners. NEFF appliances include four ring induction hob, two ovens, full height fridge and separate full height freezer and integrated dishwasher. Central island with breakfast bar. Three sash windows looking out onto the rear garden. Door opening to the patio. Kardean flooring. 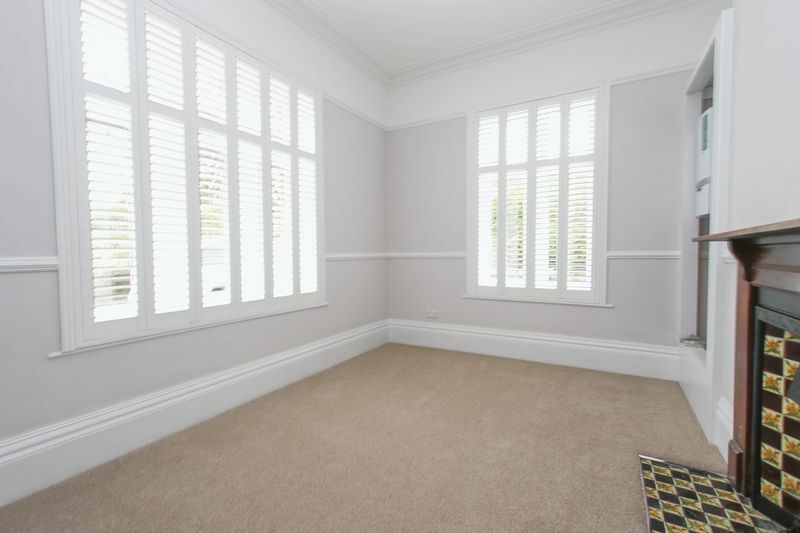 A dual aspect room with plantation shutters to both windows to front and side. Beautiful fireplace. Cupboard housing the Vaillant gas fired system boiler. Landing. Stairs to second floor and access to the airing cupboard housing the Vaillant hot water cylinder. Four sash windows to rear and a door opening out to the balcony. Beautiful fireplace. Beautifully fitted with a full range of Porcelanosa shower cubicle, washhand basin, WC, partially tiled walls and tiled floor. Sash window. Chrome ladder radiator. 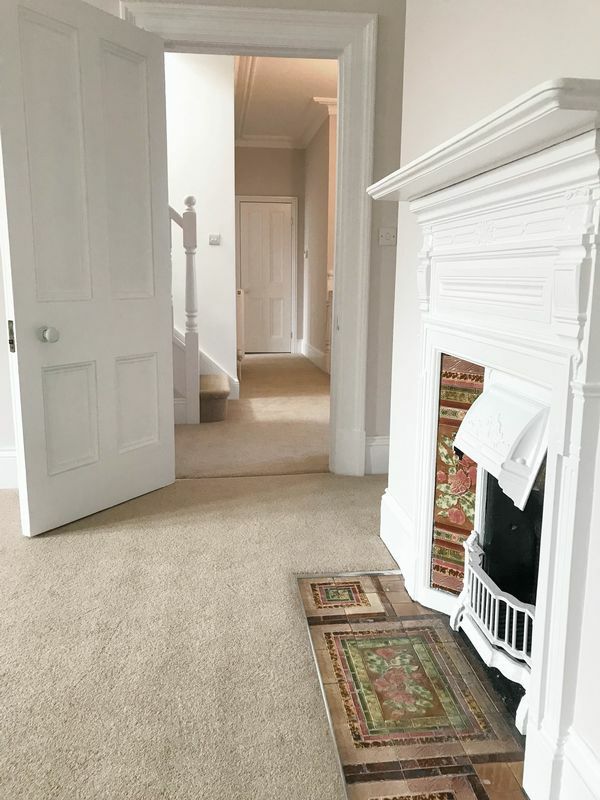 A pretty Victorian fireplace, two sash windows with a small door opening to the balcony. 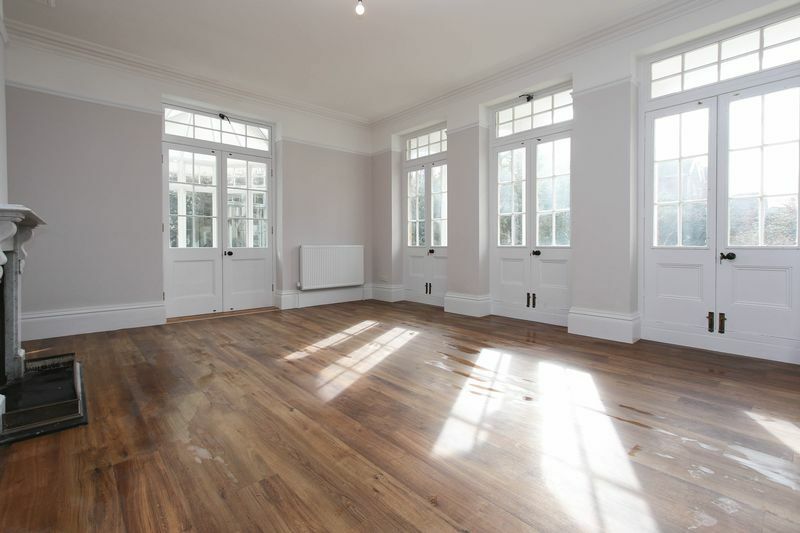 Fabulous sash window looks out onto Cambridge Road, ideal for a window seat. Pretty fireplace. Porcelanosa range of bath with shower and glass shower screen door, washhand basin and WC. Partially tiled walls, tiled floor, window, chrome ladder radiator. Landing. Window providing a stunning view over the rear garden and towards the Bristol Channel and the Welsh coastline in the far distance. Large shower, WC and washhand basin with Porcelanosa fittings and tiles. Skylight. Measurements exclude a cupboard and access to small storage area. 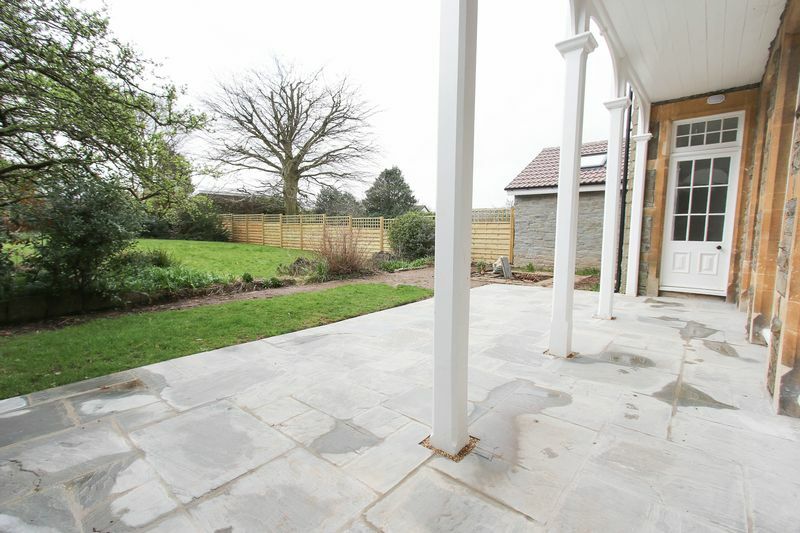 From Cambridge Road a pillared entrance opens to the front of Severn Lawn with a sweeping driveway leading to the front door. The front gardens are well established with a fine array of shrubs and trees. Access to the rear garden can be gained via a wrought iron pedestrian gate. The rear gardens are a particular delight and are laid to lawn with a beautiful patio which takes full advantage of that stunning canopy. The gardens are mature with an array of established shrubs and trees to borders.